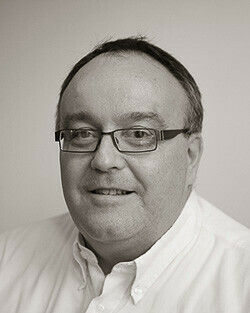 Kingsley is our commercial director. He looks after our internal compliance teams and makes sure we’re doing everything by the book, providing high quality services that are safe and legal and retaining MSL’s accreditations. Kingsley has been with us since 2006. He is an avid follower of F1 racing and enjoys dining out.